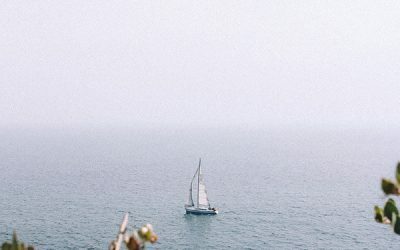 Looking for a Product for your Sailboat? 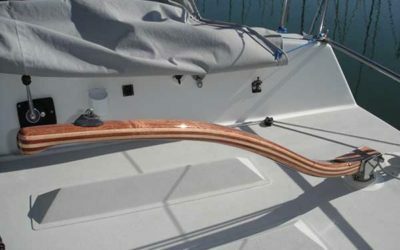 At Rudder Craft we build every sailboat rudder with the singular focus of improving your sailboat’s steering performance. 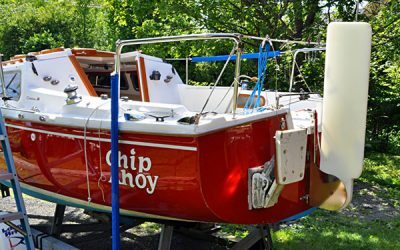 In order to accomplish this our sailboat rudders incorporate a hydrofoil design, as a matter of course. 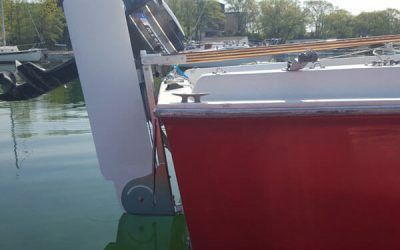 Sailboats ranging from the West Wight Potter 15, all the way up to the MacGregor 36 and Catalina 42, will find a more accurate helm once a Rudder Craft hydrofoil sailboat rudder is installed. 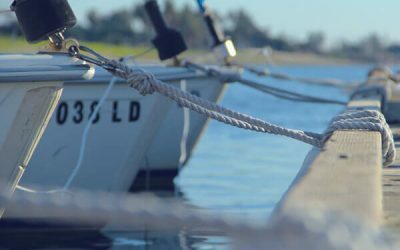 Operating on principles similar to airplane wings, the foiled sailboat rudder design generates lift as the sailboat makes way. 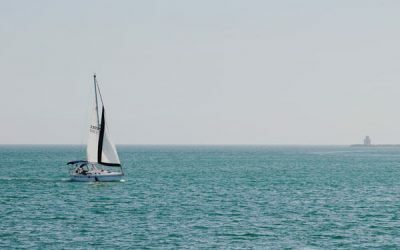 By employing the sailboat rudder to reduce drag, and increasing the force the sailboat rudder is able to exert, any sailboat will find themselves performing better: weather helm is reduced, tacking is crisper, points of sail are easier to keep, and helm effort is greatly reduced in light and moderate air. Why Use a Kick-up Rudder? The foiled sailboat rudder design extends through our entire sailboat rudder catalog, and is used in our patented kick-up sailboat rudder, fixed blade, and spade sailboat rudder designs. We carefully plot the foil design for each sailboat rudder, based on the size of the rudder and the sailboat’s characteristics. Subscribe now to receive the latest product updates, case studies, and tutorials.